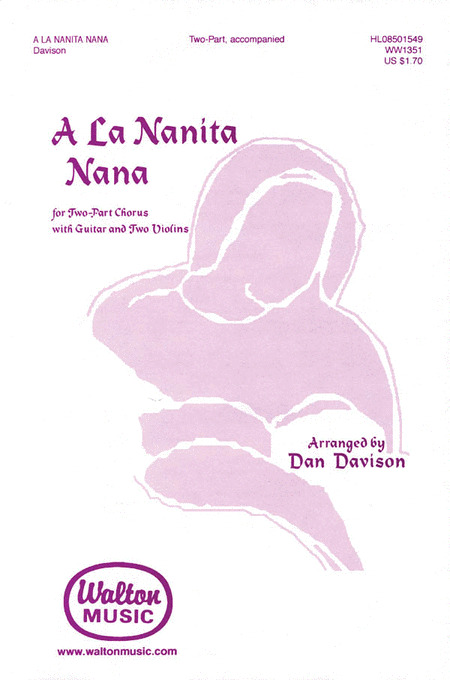 A new arrangement of a traditional Spanish carol, suited to developing voices. Features accompanying guitar and violins for an authentic Spanish sound. In Spanish.